I’ve officially lost my Thermomix mojo and haven’t used it in months, so I’ve set myself a challenge to use it at least 3 times a week. 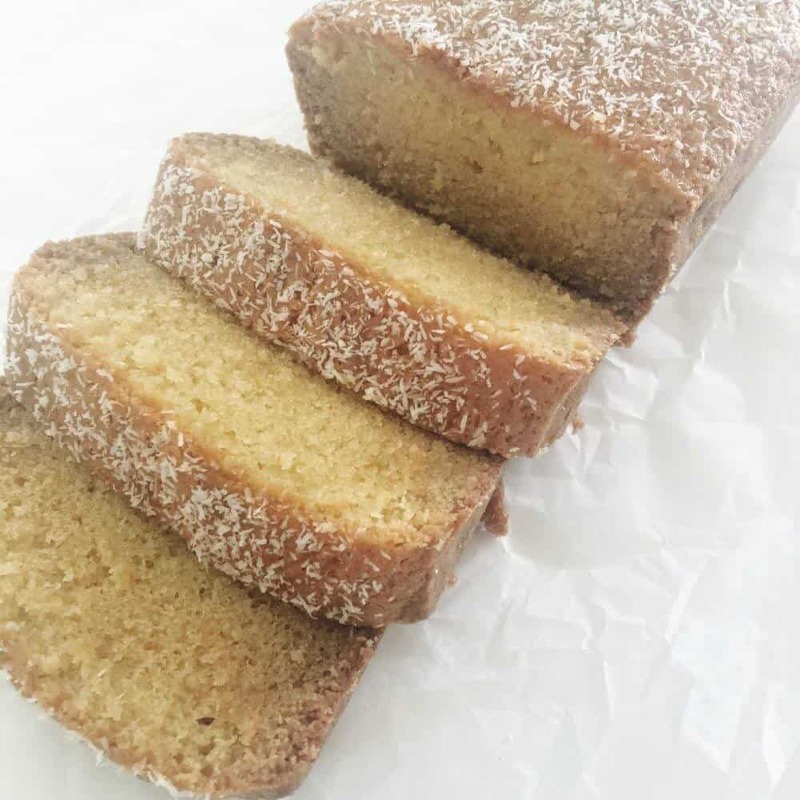 Today, I made this Coconut Loaf Cake and converted it to use the Thermomix. This loaf cake is light and fluffy with a hint of coconut. You can brush it with a little coconut milk once it’s baked for some extra flavour. Preheat oven to 160°C. Grease and line a loaf tin with baking paper. Slowly add eggs one at a time, coconut milk and vanilla. Mix lightly until combined. Add flour and coconut and mix slowly until combined. Pour mix into a loaf tin. Bake for around 1 hour and 10 minutes or until a skewer comes out clean. Optional: Brush the top of the loaf with coconut milk and sprinkle with desiccated or shredded coconut. Preheat oven to 170°C and grease or line a loaf tin with baking paper. Using the whisk attachment mix butter and sugar together on speed 4/30 seconds until pale and creamy. On speed 1, slowly add the eggs, coconut milk and vanilla. Mix speed 3/1 minute until all the mix is combined. Remove whisk attachment and scrape down sides of the bowl. Add flour and coconut on speed 7/10 seconds and mix on speed 4/60 seconds. Pour mix into the loaf tin. Bake for around 1 hour and 10 minutes or until a skewer comes out clean. Just an observation, but the Thermomix whisk attachment should not be taken above speed 4.